Spotted on Main Street: Yes, you can eat this! 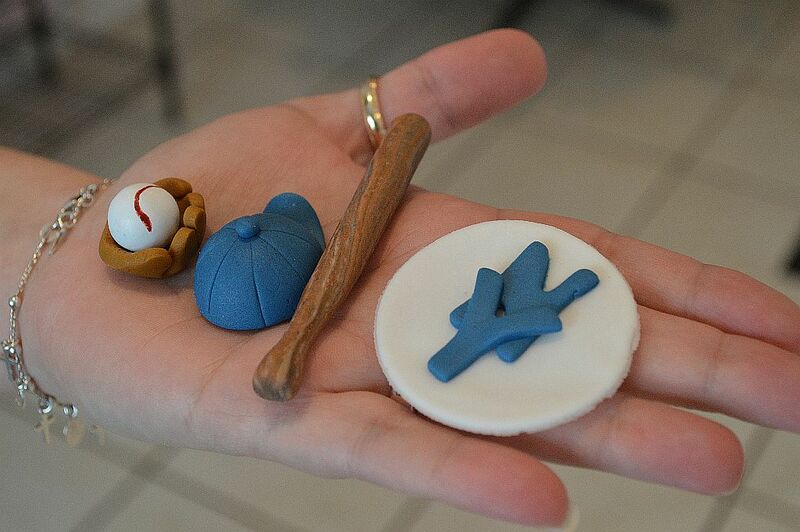 During a recent visit to Babycakes Cupcakery, 10070 Main Street, owner Dawn Cuppari showed us this neat little fondant creation. Fondant is an icing that is used in decorative cake and cupcakes. If it comes from Babycakes, it’s as yummy as it looks. Next Next post: Holiday shopping: 10 days left…10 reasons why you should shop Main Street in Clarence.